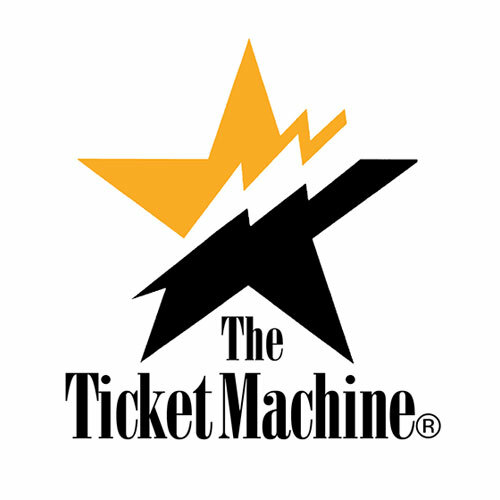 A company that builds, distributes and maintains electronic kiosks that provide ticketing to movie, sporting and entertainment events. Lindon is one of the leading brand identity designers of the last 50 years. Lindon is not only talented but a really great guy to work with. Even on our limited budget, he took time to understand what we were planning on building at CloudFlare, what we wanted our brand to stand for, and worked with us to come up with our logo.